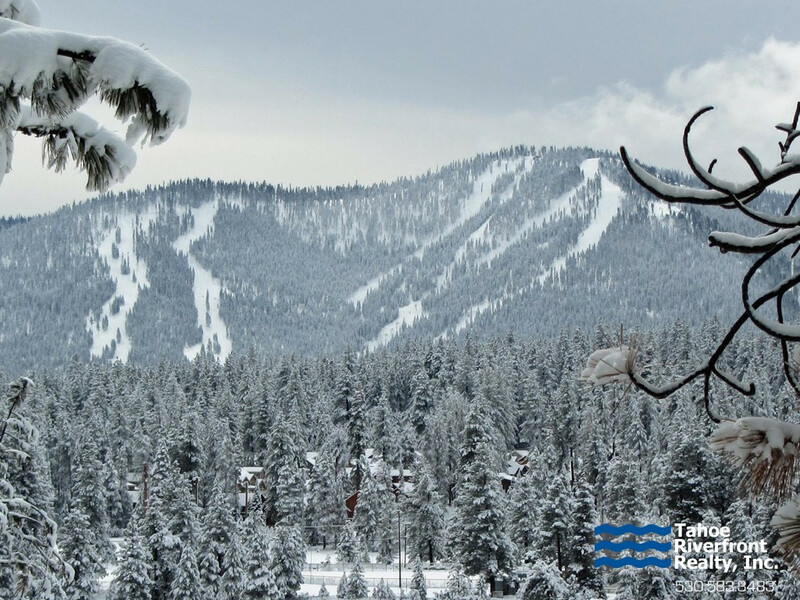 Perfectly situated close to the shores of North Lake Tahoe and some of the best resorts in the United States, Truckee is the quintessential ski town. 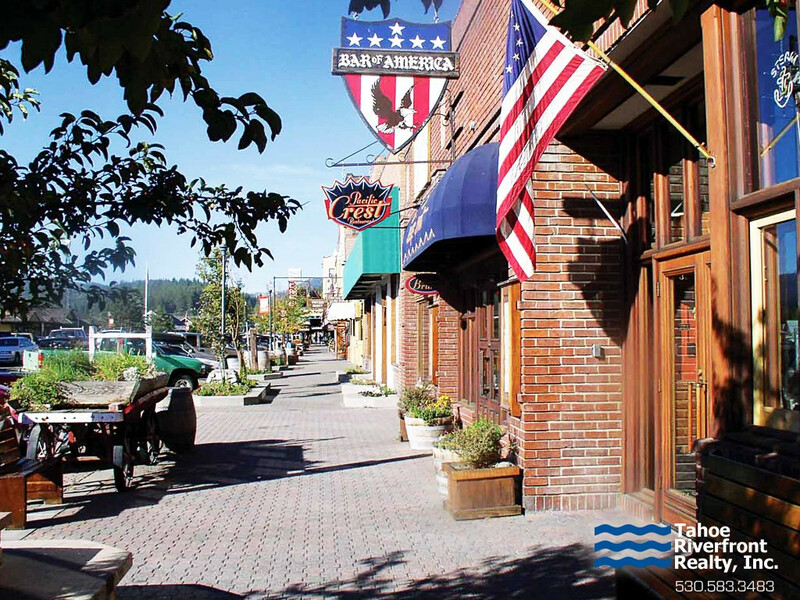 Well known for its easy access to all forms of recreation, opportunities are endless in Truckee for winter and summer outdoor fanatics alike. 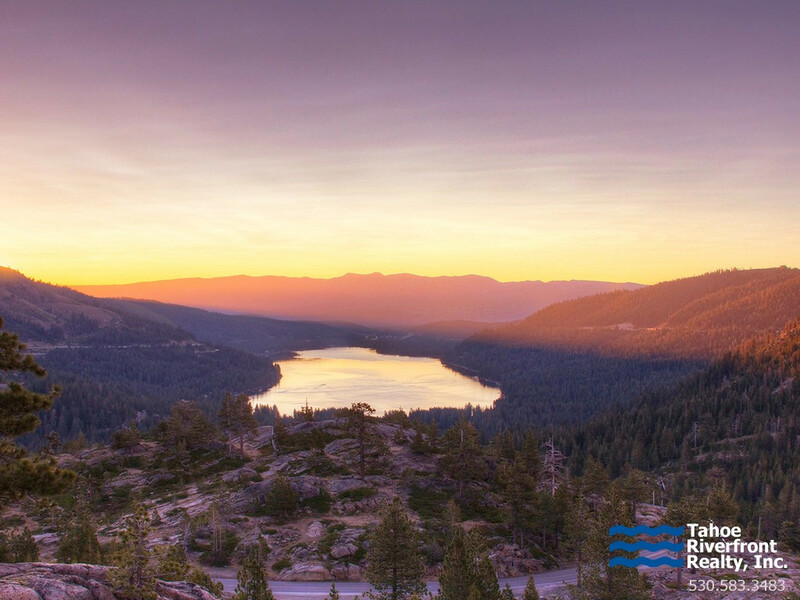 Within the Truckee real estate market there are homes for sale in every price point whether you are in the market for entry level condos, townhomes or luxury mountain estates located in prominent gated golf communities. 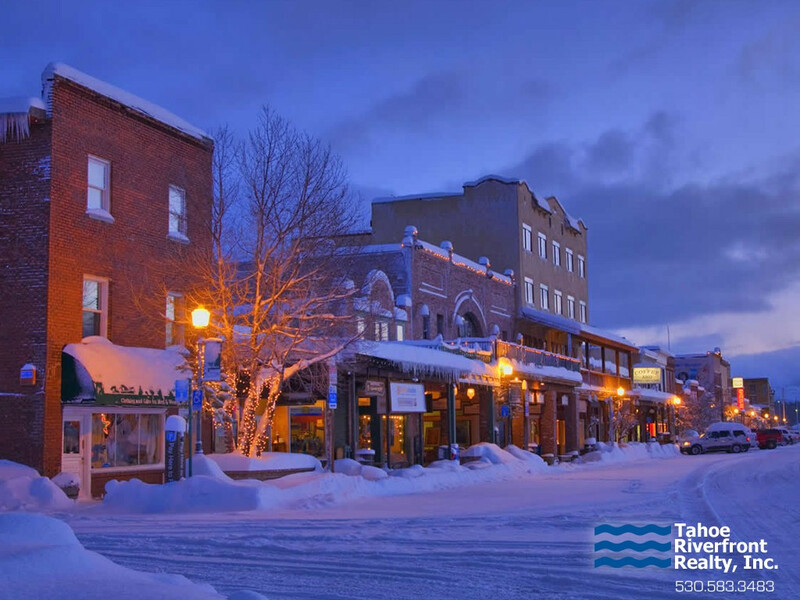 As a result, Truckee real estate prices vary significantly with single family home ranging from $250,000 to $10m depending on location and amenities.